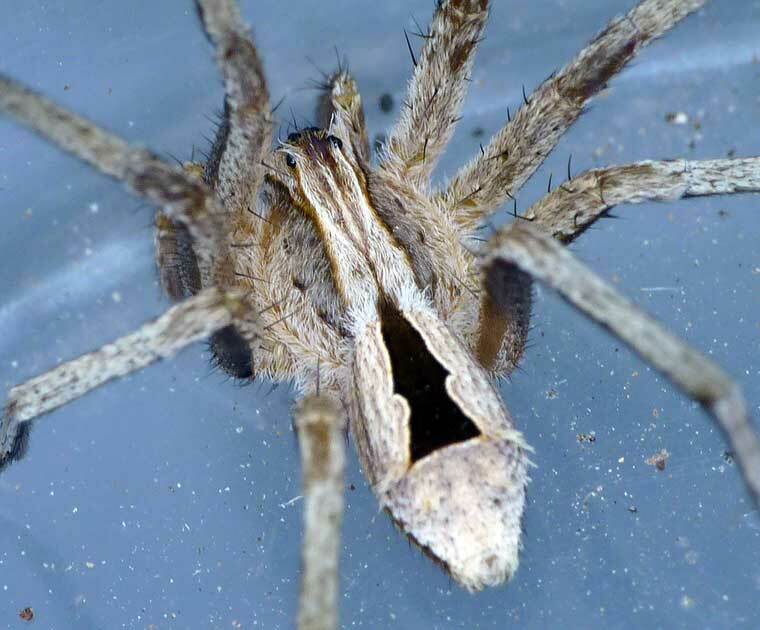 Arcogtenus is a genus of Miturgidae Zorinae spiders with a distinctive white-edged black figure on the abdomen. 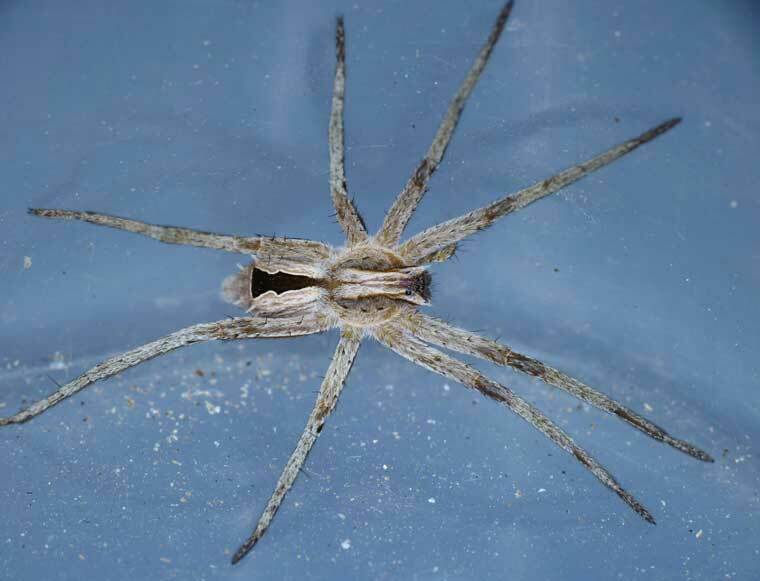 Females grow to about 9mm, males to around 6mm. They are found wandering on the ground, or on foliage near the ground or in leaf litter in eucalypt forest or dry rainforest. Perhaps the species we seem most commonly is Argoctenus vittatus but this is recorded twice in the literature, once by rainbow and once by Simon, and only one should exist. The type species for the genus is lost, but if specimens could be found it may solve a lot of problems, as it appears different from the other species. Thjis specimen was observed on Oni Obi Creek, near Kenilworth.